Barter Books : Hall, Christopher G [ed.] 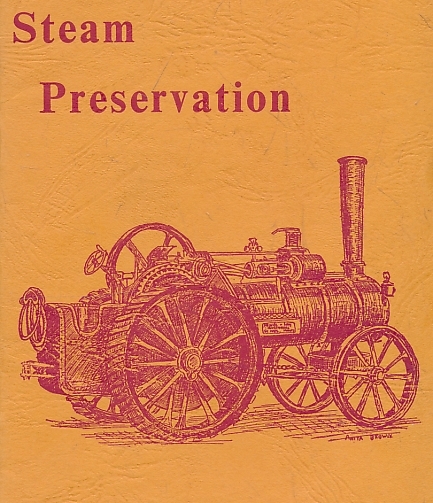 : Steam Preservation. The East Anglian Traction Engine Club. Summer 1963. Cambridge: The East Anglian Traction Engine Club. 210 x 140 mm (8 x 6 inches) - 16pp.